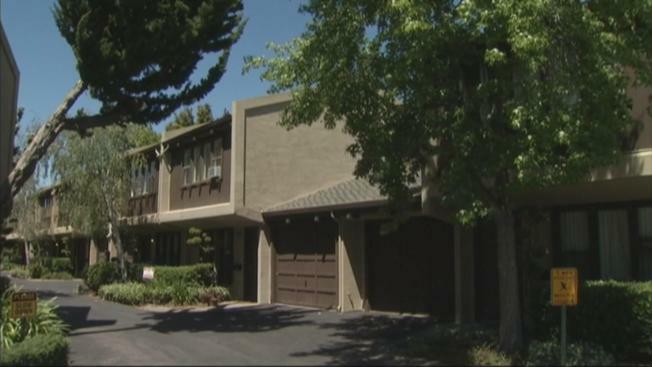 Housing advocates planned a rent control rally on Thursday to march against those who they feel are being “grinches” on the Mountain View City Council who have directed the city attorney not to oppose a temporary restraining order against a rent control measure. The rally is being organized by the Mountain View Tenants Coalition, which has a group of lawyers helping out with their rights. The rally is scheduled for 4:30 p.m. at 500 Castro Street in Mountain View. And it’s because the tenants expect that the he California Apartment Association will ask a judge on Thursday morning to approve the restraining order. They fear the city’s voter-approved rent-control ordinance, Measure V, is in danger. The California Apartment Association filed a multi-pronged lawsuit this week seeking to overturn the charter amendment, passed by voters last month, according to the tenants’ group. The association's arguments take aim at the measure's provisions for a rent rollback, a temporary freeze on rent increases, and a series of "vague and ambiguous" requirements imposed on landlords, the Mountain View Voice reported. The charter amendment is set to take effect on Friday, including a rollback of rents on thousands of apartments to October 2015 rates, the Voice reported. Measure V won in November with 53.4 percent of the vote, but the initiative had far less support among elected leaders. Six out of the seven Mountain View council members opposed the measure, most of them instead backing a milder alternative they added to the November ballot after Measure V qualified for the ballot, the Voice reported.